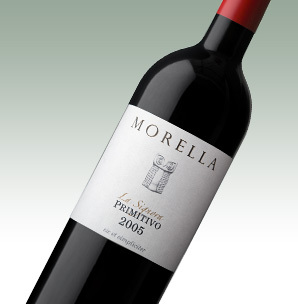 Primitivo Old Vines is made from our oldest vines. These bush vines were planted about 80 years ago and we dedicate our utmost care to them. "La Signora" is from a single vineyard planted by hand over 50 years ago. 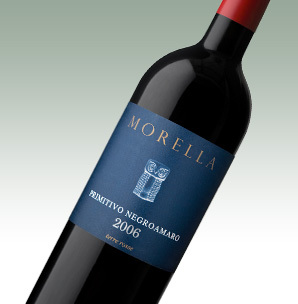 Its elegance combined with fine tannins and controlled presence indicate good capacity to age. Primitivo and Malbek are two varieties historically grown in Salento. We have blended them to bring you a new wine with surprising results. 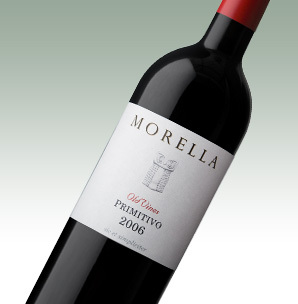 Primitivo and Negroamaro are two varieties native to Salento, land of unique fragrances and flavours. We have combined them to bring you the true heart and soul of our earth. 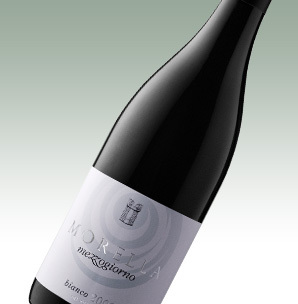 Mezzogiorno has a floral nose with hints of citrus. The mouth is rounded nectarine fruit with a long crisp lemon mineral finish. 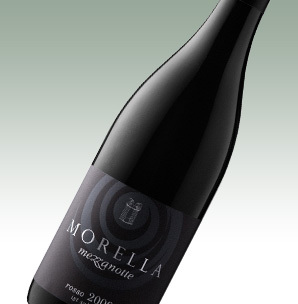 Mezzanotte has a distinct ripe berry fruit nose with hints of peper. The mouth is initially ripe fruit followed by a balanced herbal tannin finish.